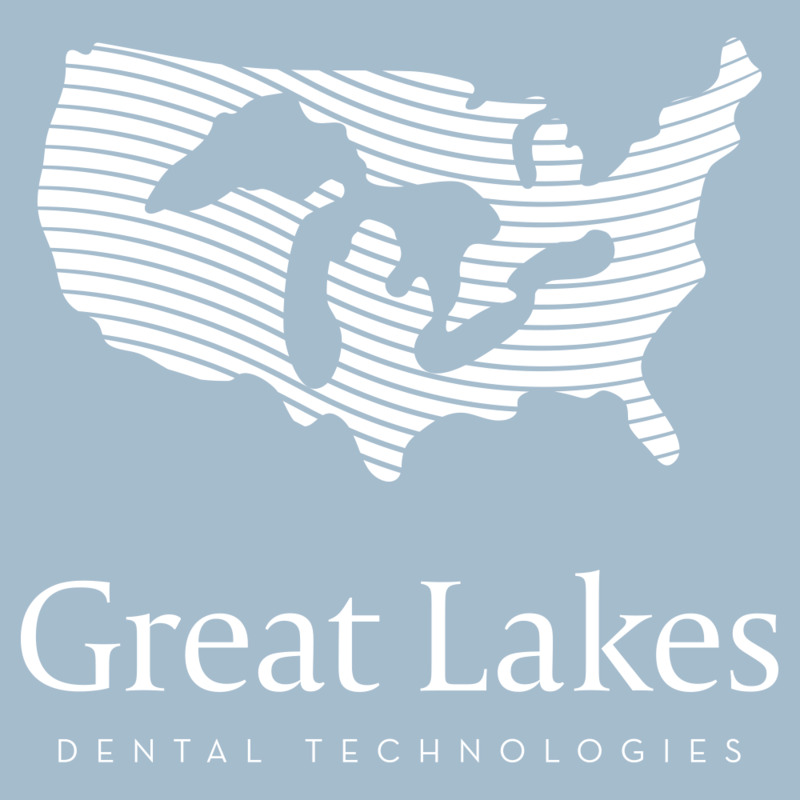 Great Lakes Dental Technologies will provide you with the know-how to make all your appliances in house. This gives you total control over fabrication, turnaround time, and costs. Our in-depth courses cover everything from removable appliance fabrication and appliance soldering to indirect bonding and occlusal splints. To ensure personalized instruction, class size is limited to 8-10 persons. Your workday at our laboratory is from 8:00a.m. to 4:00p.m. with additional evening study for some of our sessions. All training programs are held at our Tonawanda, New York, laboratory training center. When you attend a course at the Great Lakes onsite laboratory training center, you'll gain valuable firsthand experience - something you can't get by watching a CD or reading a book. Our proven teaching techniques will help give you the skills needed to put you in control of appliance fabrication. Plus, once you leave the classroom, you're only a toll-free phone call away from expert advice and support. Our laboratory training center is located just minutes from historic Niagara Falls. So you'll have an opportunity to not only receive world class instruction, but also visit one of the world's most beautiful and natural wonders. A courtesy shuttle service is available to and from the Buffalo Niagara International Airport, and Great Lakes Dental Technologies when you stay at our preferred host hotel.